S.O.F.A. 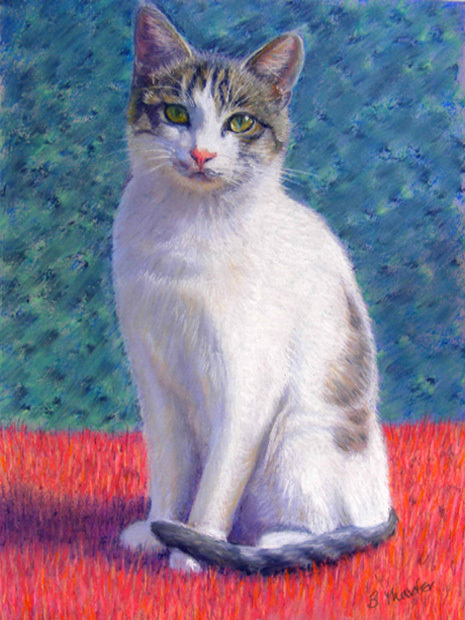 member Barbara Thaxter is exhibiting paintings, including her cat paintings in the Autumn Art Fair at the Landmark Arts Centre in Teddington. The show is on Saturday 17th October & 18th October.